The latest in this year’s Women of Distinction series, presented by Santa Fe’s Pro Musica orchestra, brings into the light contemporary women conductors and performers who are known a little, but not to the extent their talent deserves. They, in turn, lead me to the nearly lost composer and performer, Florence Price. But first to conductor Lina Gonzalez-Granados, here in Santa Fe from Colombia, and cellist Christine Lamprea. I went to their concert interested, as always, in the question: how does a woman conductor or a woman performer differ from a man? The first issue, of course, is to level the playing field so that women have the same opportunities for education and performance as men, particularly difficult given the iron grip of the traditional music schools. 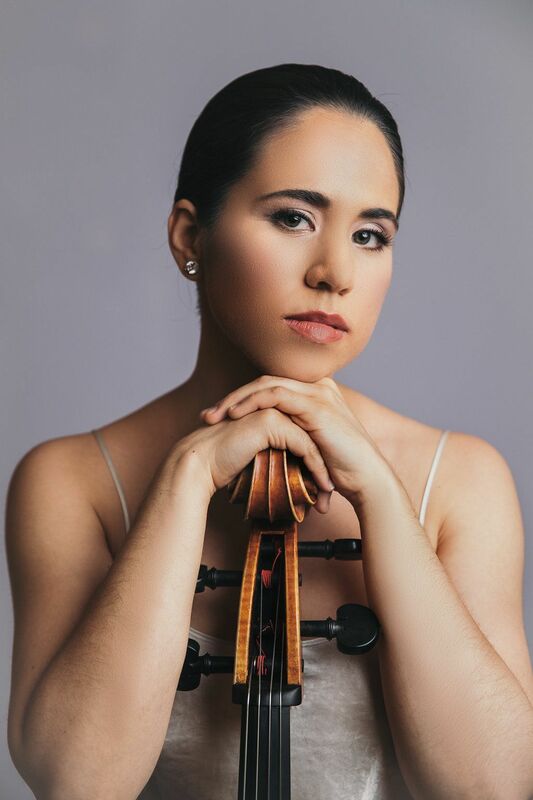 Both Gonzalez-Granados and Christine Lamprea have benefitted from the traditional training that was once denied to women in the music field. And they are both being given opportunities across the country to perform, often after winning blind auditions. Blind auditions, though, don’t work for conductors, for obvious reasons. In the case of both women, I was immediately struck by their uninhibited use of their bodies. 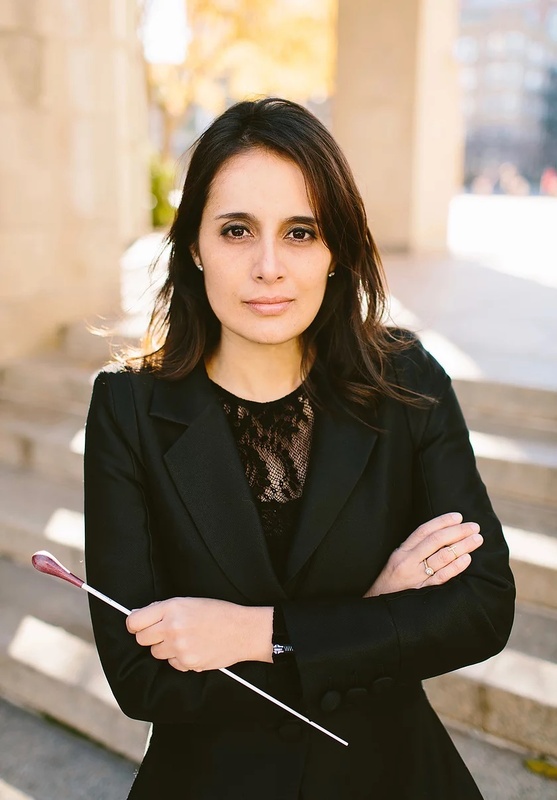 As she conducts, Gonzalez-Granados at times embraces her orchestra with sweeping gestures of her exceptionally long arms, then warns them off, then points a single finger on her right hand to bring one player in. When she is not using her left arm, it hangs, totally relaxed. There is never a moment in the music when she is not fully engaged, bending, stretching, casting her enormous smile on her players. All musicians now use their bodies more expressively than in the past—and sometimes wear eye-catching gowns, as well—but this woman’s degree of engagement and intensity was something I had not witnessed before. 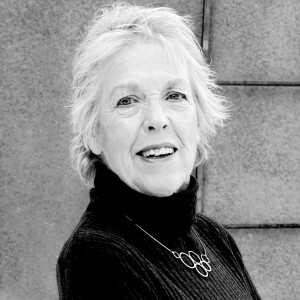 Christine Lamprea, cellist. Photo by Amanda Westcott. Watching Lamprea play her cello, I was transfixed by her face, which expressed naked urgency, as though she was playing for her life. These are the facial expressions women were once taught to repress as too vulnerable, too exposed, even shaming. But there is no shame here. Her face is given to her music, as is the rest of her body. There is no hiding, no holding back. 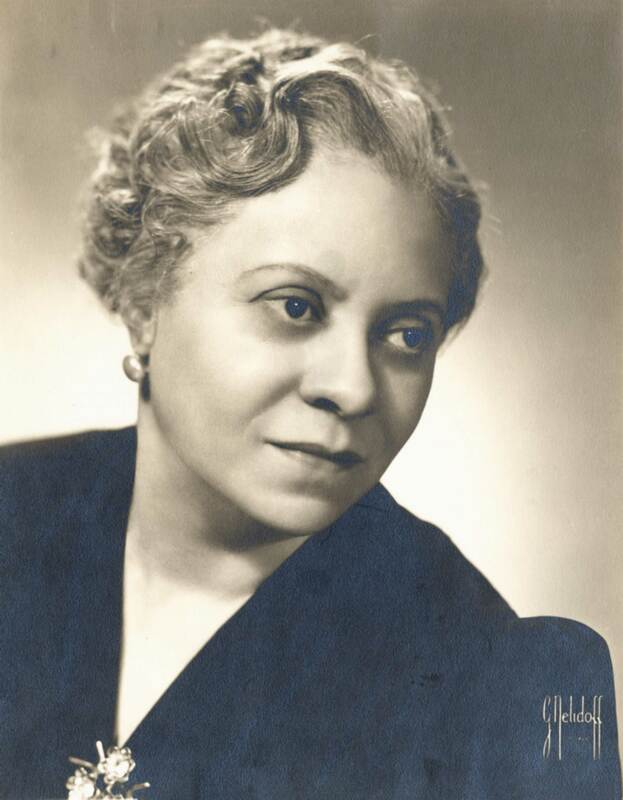 By contrast, I read the story of Florence Price, the first African-American woman composer to have her music performed by a major symphony orchestra in 1933. Born in 1887 in Little Rock, she first performed on the piano at four, then saw her first composition published when she was eleven, Her parents’ middle-class status—her father was a dentist, her mother a music teacher who guided her—did not shield her from the horrors of living in a racist society. When she was accepted as a student at the New England Conservatory of Music, she pretended to be Mexican to alleviate bias, graduating with honors and returning to Little Rock to marry. But a lynching there in 1927 drove her to Chicago, now a single mother of two small daughters. To make a living, she played the organ for silent films and composed jingles for radio commercials, this last under an assumed name. Her break came when she won the Wanamaker Award for her Symphony in F minor, premiered by the Chicago Symphony Orchestra. But by the time of her death in 1953, she and her music were forgotten. 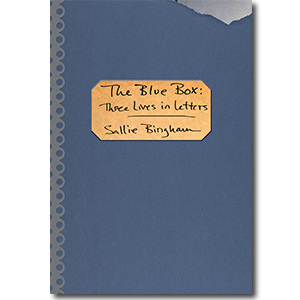 Boxes of her compositions were left to deteriorate in an abandoned house. Only the insight of the new owners prevented her life work from ending up in a dumpster. But what courage and persistence she showed, always required as it is required now by the two brilliant women I just saw perform. As Florence Price, although formed by the European music of her period, always included references to African music, so Gonzalez-Granados and Lamprea include the magnetism and strength of their female bodies.